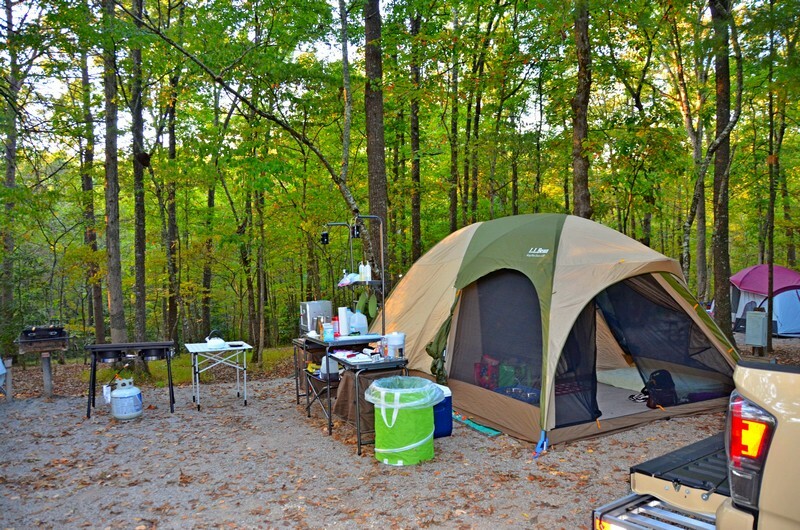 We just got back from a few days camping at Fall Creek Falls State Park in Tennessee. 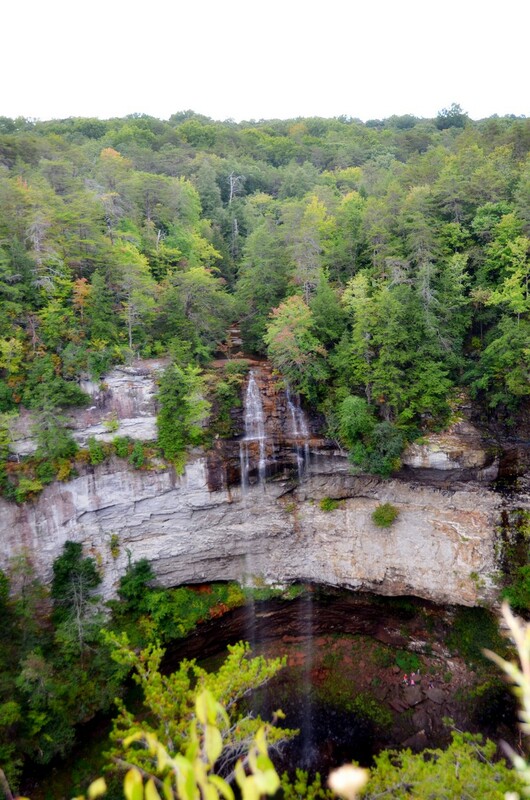 At 256 feet Fall Creek Falls is the highest waterfall in the US east of the Mississippi. It's been dry lately so not a lot of water over the falls. 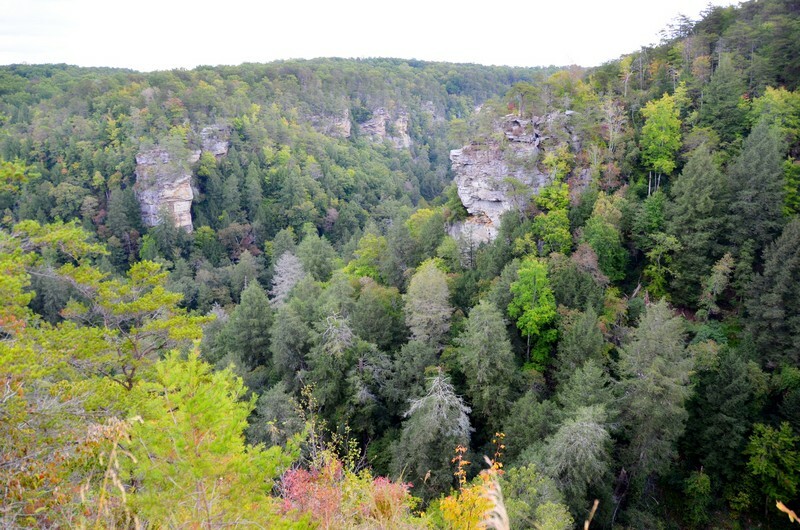 This is looking back down the gorge from the falls. See? You coulda bought our RV and REALLY roughed it like the pioneers and their covered wagons..
lol! We're lookiing for one. Turns out tents aren't spider proof. It's for sale and we're not very far from Tennessee here in Columbia South Carolina.. Sylvia would take $4,000 in a heartbeat for it and I did replace the upper storage cabinet doors and the framing to hold them in place..
Looks pretty good to me, but I really do need to replace the rest just so they match if nothing else. 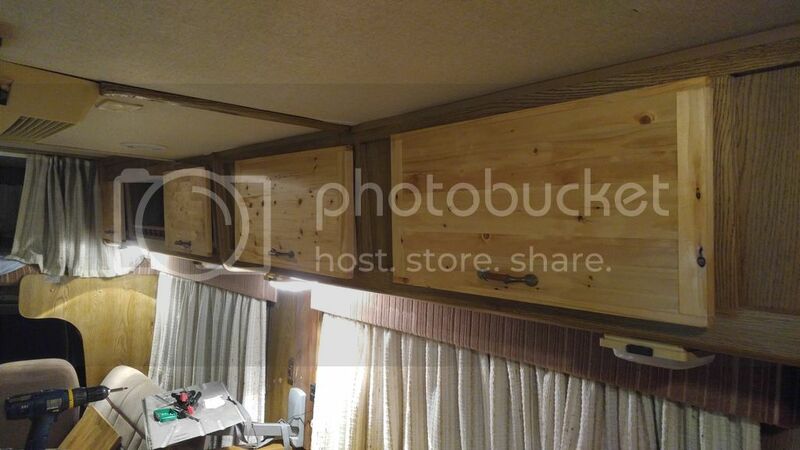 There had been a minor leak this past summer, but I sealed up the roof pretty much and replaced the doors mainly because they're made of cheap particle board like every other RV made back in that era, 1980s.. Runs fine and most everything works.. If it were up to me I'd just gut the whole thing and rebuild it just because I hate particle board construction and the look of it, but I don't have the money nor time for all that..
We are considering getting a longer dual axle trailer and building a 'tiny house' on wheels . I've got all the tools and equipment to start building them for sale if I wanted to.. I really need to start camping again.